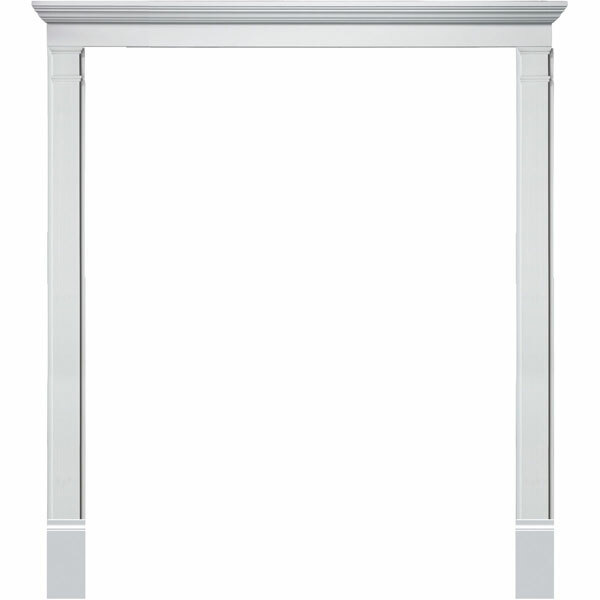 Door surrounds are an amazing investment, providing an exquisite look to your home exteriors. These are significantly lighter compared to wood, and greater in details compared to PVC door surrounds. Installation is a cinch and you don't ever have to worry about maintenance as they aren't susceptible to rot, termites, and weather-related damage. Affordable and timeless, become the talk of your neighborhood! Kit comes with (2) pilaster and (1) crosshead. For doors w/ width of 32-36"
For sidelites w/ width of 12-14"